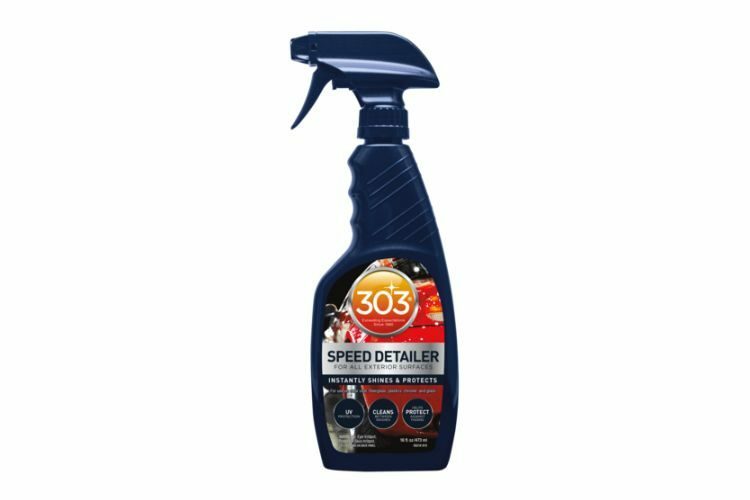 Faster, easier, and lasts 4x longer than clay! 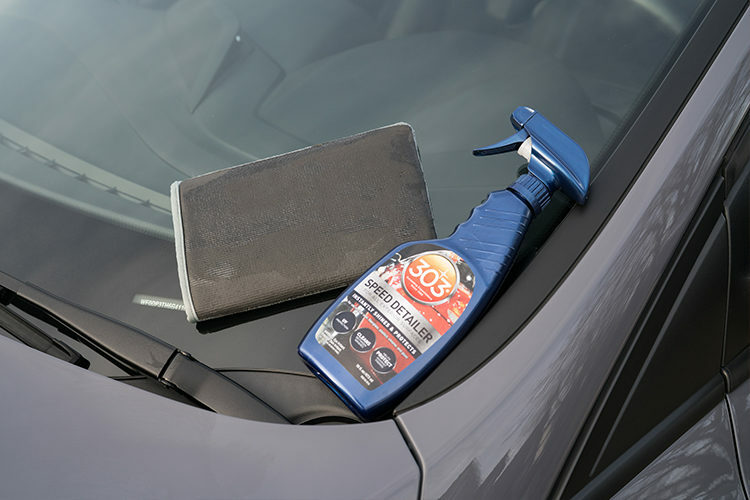 Safe to use on automotive paint, rubber, plastics, moldings, fiberglass, gel coat and even glass! 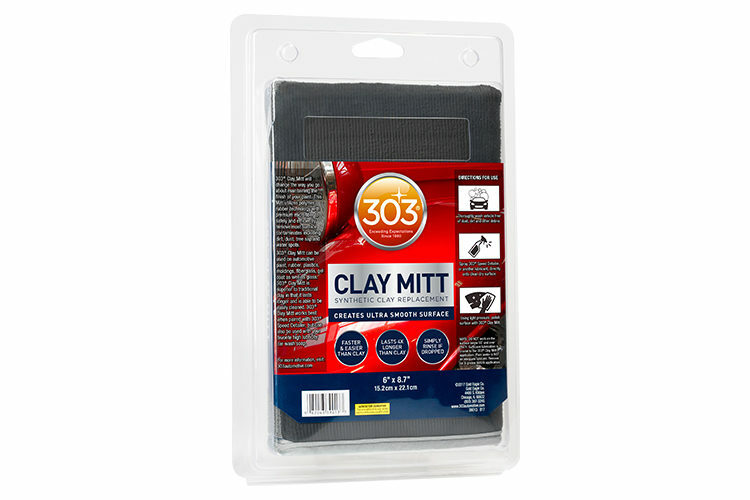 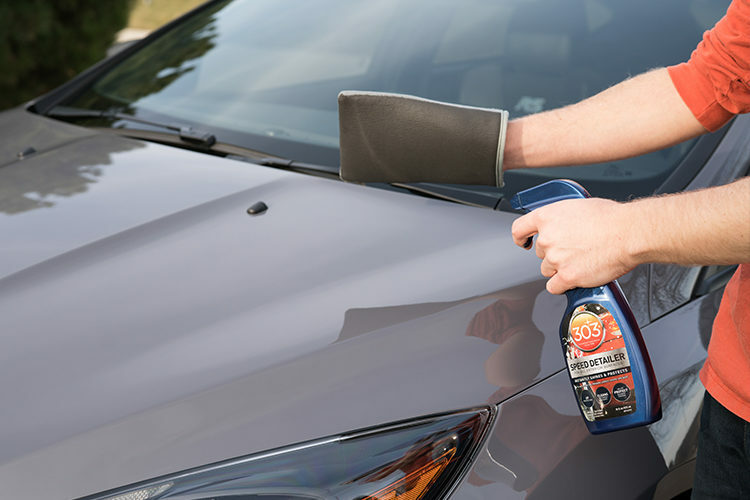 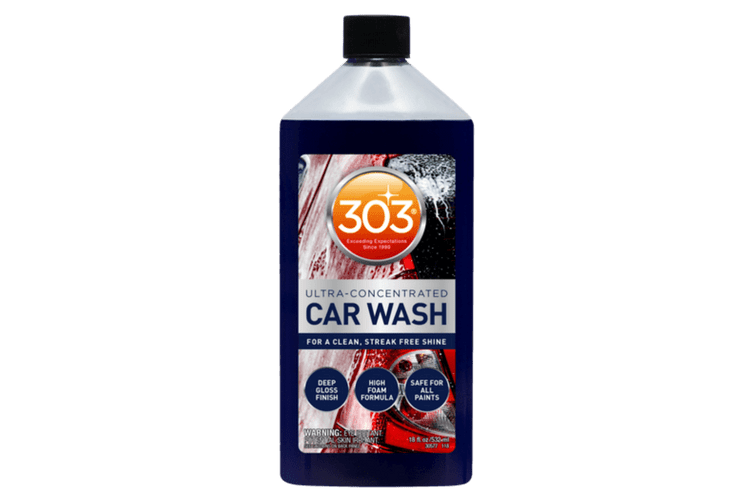 The 303® Clay Mitt will change the way you go about maintaining the finish of your paint. 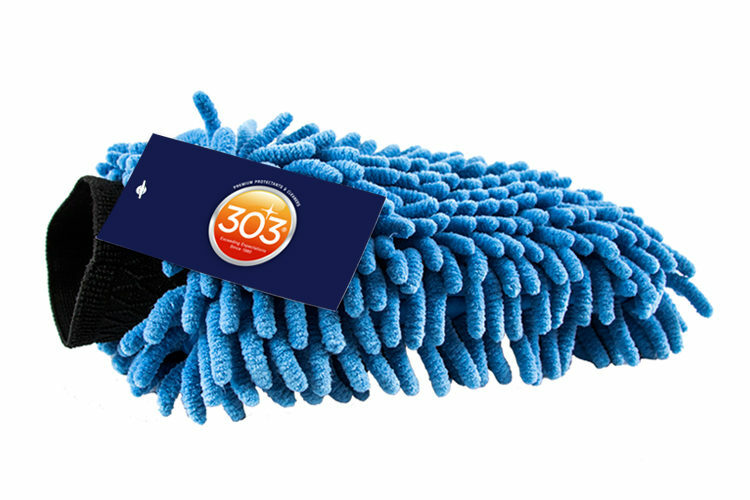 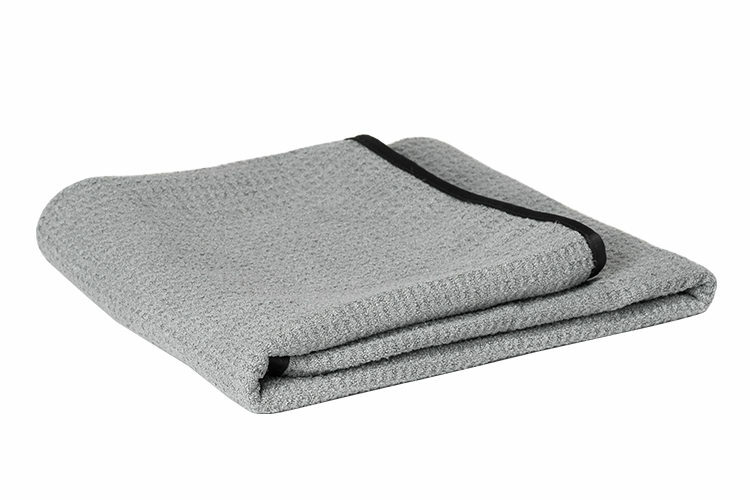 This mitt utilizes polymer rubber technology with premium microfiber to safely and efficiently remove most surface contaminants including; dirt, dust, tree sap, water spots, and more!